How could I even if I tried? And the good news, love? 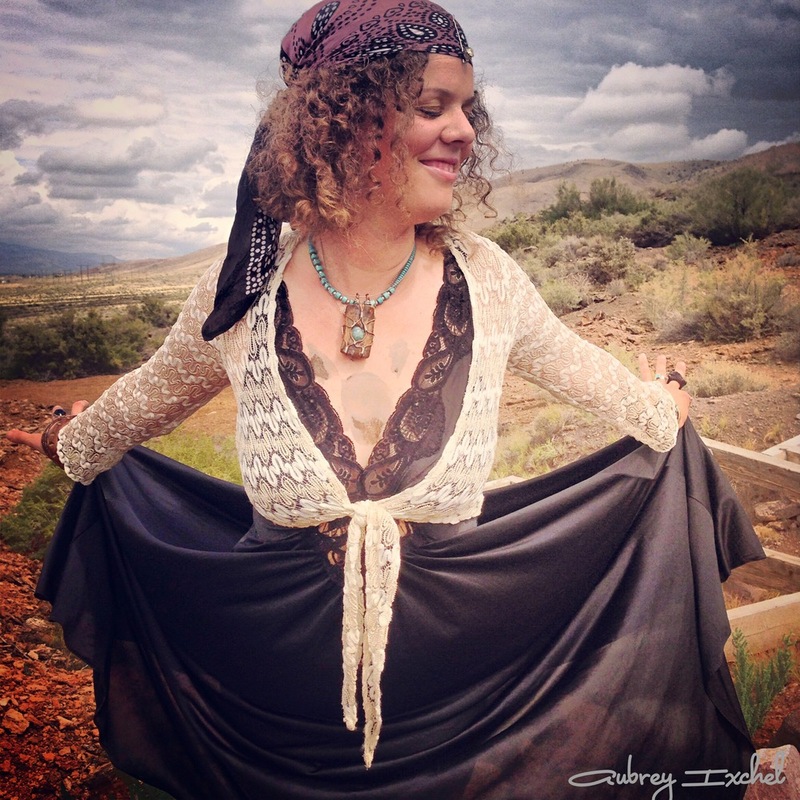 *Aubrey Ixchel calls herself Lady Rainbow, faerie godmother because her favorite thing to do in life is to encourage others to see their magic within and celebrate being alive! She currently resides as queen of hippie hot springs resort, Mystic Hot Springs, in scenic central Utah with her human of choice, her 2 spawn, and their multitudes of animals. She is available for custom magic, photography journeys, one of a kind art and sounds, gatherings, and body mesmerism sessions.